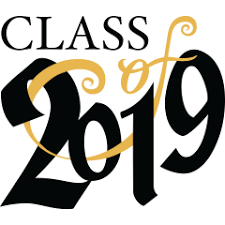 CHESF’s 2019 Commencement will be held on May 18th at 1 pm. Cake and Punch Reception will follow the ceremony. Come and celebrate this year's accomplishments with the undergraduates and their families as well as the graduating class of 2019! Please select appropriate Payment option based on whether you are a gradating student (select correct category: Returning member, first member, or Kindergarten) or family member/guest.Family member and guests are FREE, but we kindly ask that you register to help us with planning.